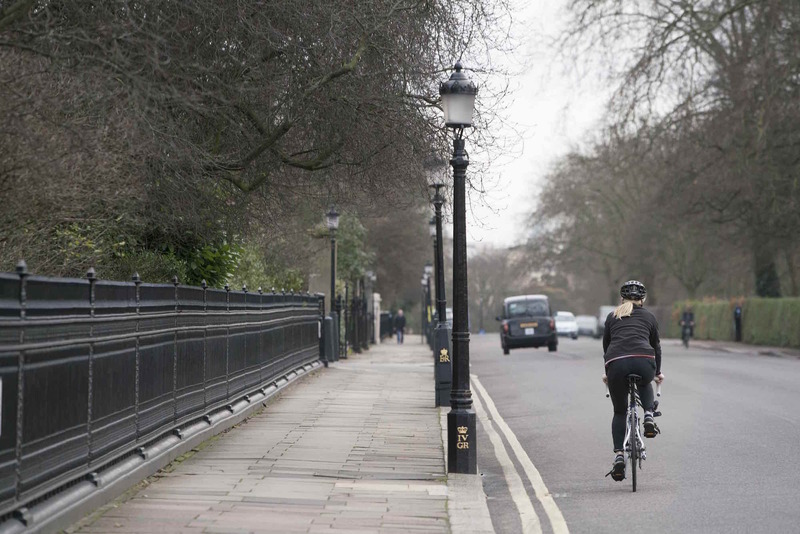 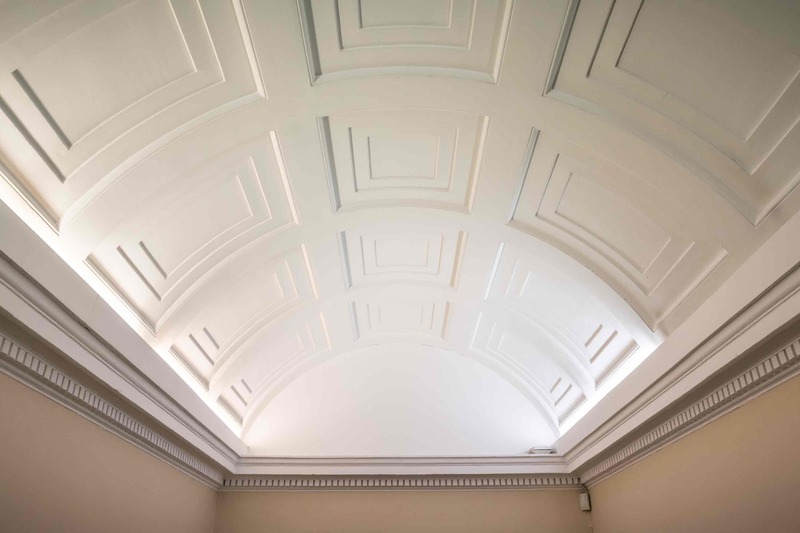 BADA’s primary premises, and home to the London Theatre Program, is a historic Crown Estate building in Gloucester Gate, part of Camden, one of London’s most prestigious residential areas which is home to a number of national embassies and ambassadorial residences. Inside BADA you will find a full range of facilities including 6 teaching spaces, each named after a different playwright, a Library, a collection of recorded performances, a private Green Room for students to relax or study in-between classes and a canteen open daily from 10am-2pm, offering delicious home cooked classics like spaghetti bolognese and freshly made sandwiches and bagels. 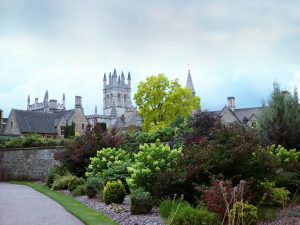 Ideally located about an hour from London and forty miles from Stratford-upon-Avon, Oxford is one of Europe’s great university cities. Oxford contains many of England’s most sublime and beautiful buildings and hosts some of its finest and most historic museums as well as beautiful parks and meadows for our summer program participants to explore. 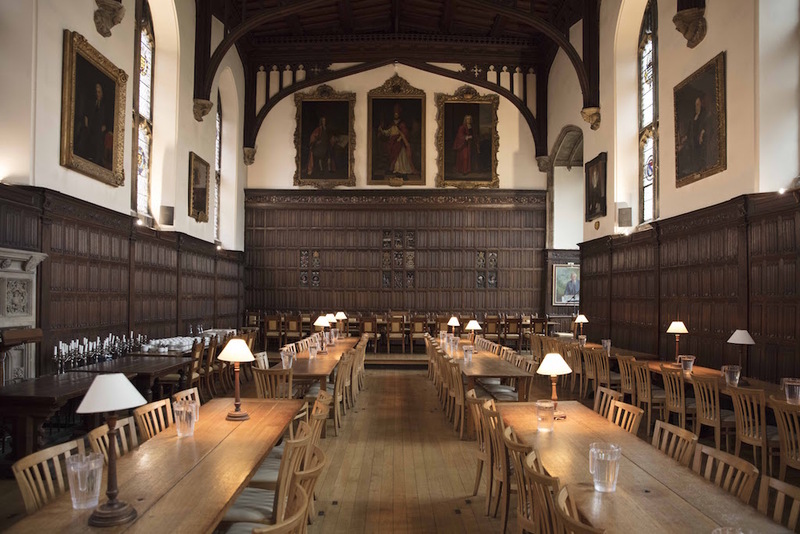 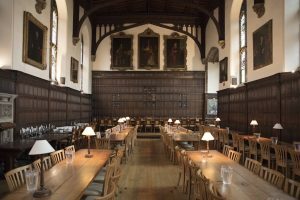 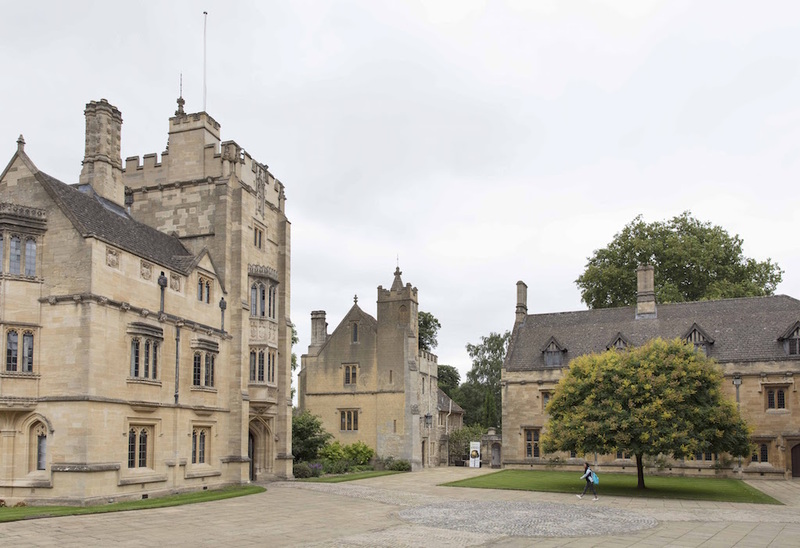 Our Midsummer in Oxford Program is based at Oxford University’s beautiful Magdalen College which was founded in 1458 and is situated in the heart of the city. 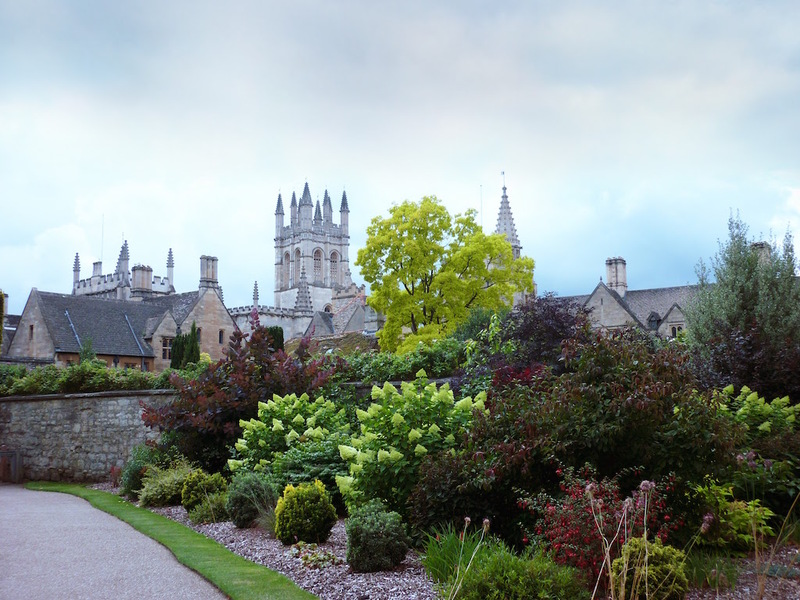 The College is situated amid 100 acres of woodlands and boasts riverside walks, gardens and the tranquil Deer Park. 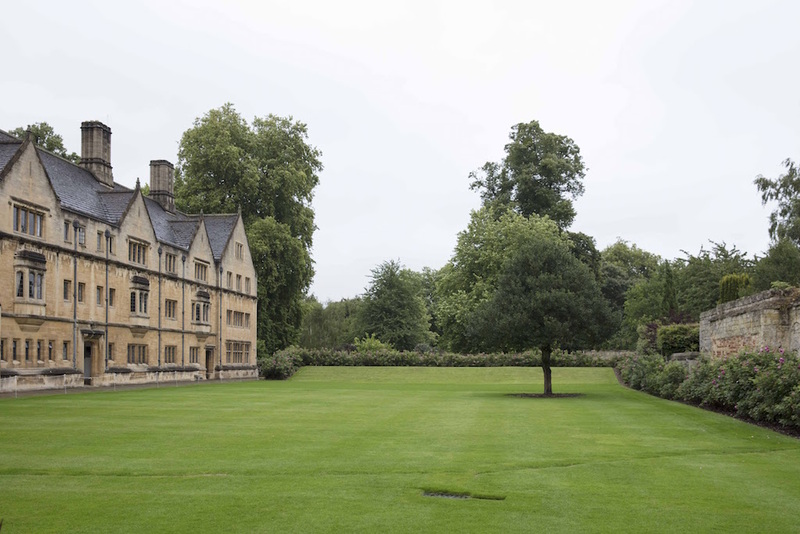 Magdalen College also has a meadow walk known as Addison’s Walk, a favorite of Magdalen Fellow C. S. Lewis, which is perfect for a morning run or evening stroll. 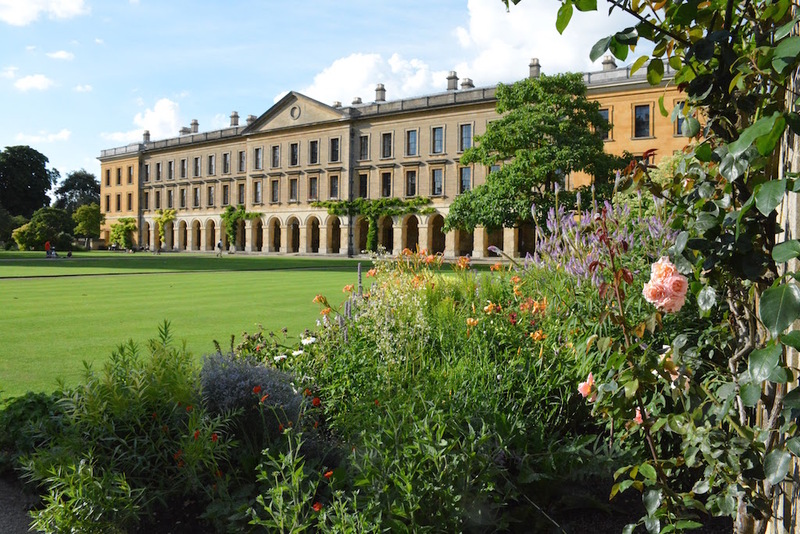 but which has no formal connection with The University of Oxford. 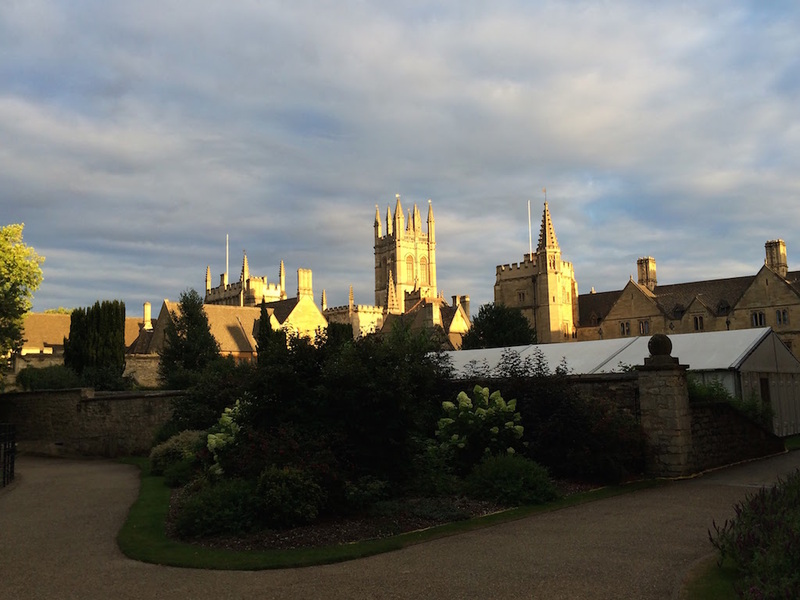 The Victorian poet Matthew Arnold coined the phrase “the city of dreaming spires”, inspired by the stunning architecture of Oxford University’s buildings. BADA’s Midsummer Conservatory Program is based at Oxford University’s St John’s College, which was founded in 1555 by Thomas White, Master of the Merchant Taylor’s livery company in London; it is the first college at Oxford to have been founded by a merchant rather than a member of the church. 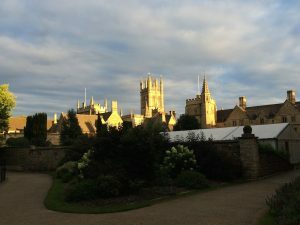 Centrally located on St. Gile’s near the Ashmolean Museum, the College is organized in a series of seven quadrangles, including the Canterbury Quadrangle which is the first example of Italian Renaissance architecture in the city, and includes over four acres of gardens that date back to the 1600s. A major landowner in the city of Oxford, St. John’s counts the current home of the Oxford Playhouse among it’s holdings.